Why buy from Williams Crawford? 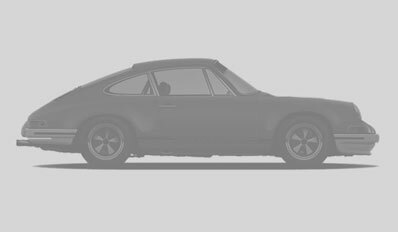 As classic and modern Porsche specialists, we’ve been helping Porsche enthusiasts worldwide since 1991 to find their dream machines. We’ve handed over the keys to some of the most beautiful and iconic cars Porsche has to offer. It doesn’t matter where you are in the world… we can deliver your dream Porsche. Williams Crawford is an independent Porsche specialist based in the beautiful South West of the UK but we regularly buy and sell cars throughout the UK, Europe and much further afield – for example, only recently we sent a stunning Porsche 911 RS to Hong Kong, whilst others have been delivered to America and Australia. Looking for help with Porsche Finance? Our Porsche finder service is tried, tested and trusted by Porsche enthusiasts worldwide. You can give it a go by emailing us and we’ll do the hard work for you. Use our decades of experience, our legwork, our checking and testing procedures to find your next Porsche. Classic, Modern even new and left hand drive. Jaguar C Type 1953 by John Gregson, C.E.R.A.